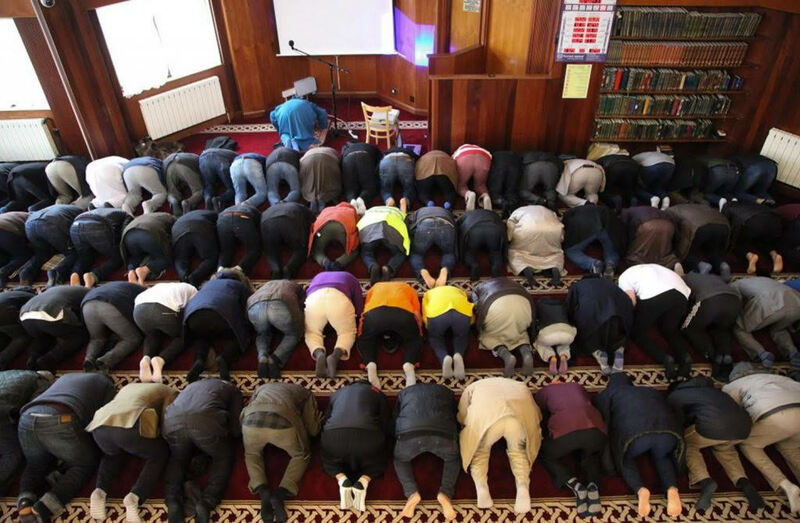 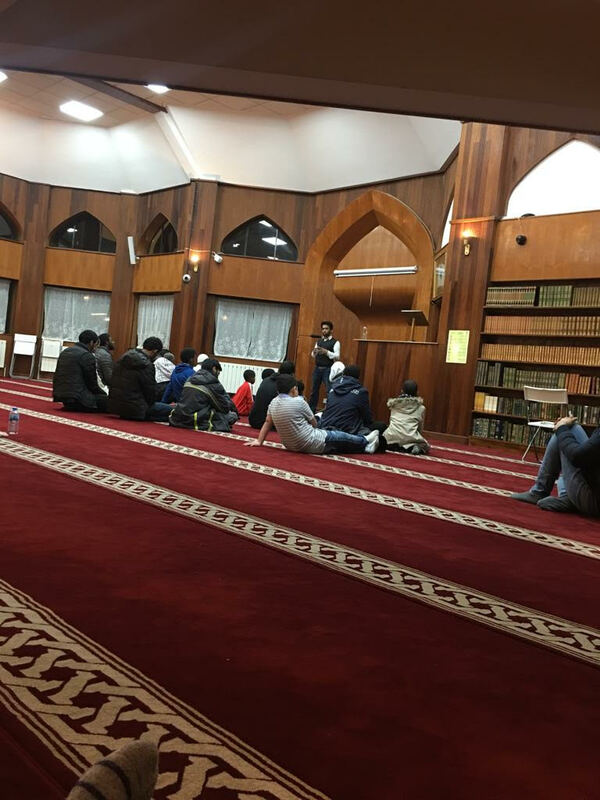 Concluding the year 2018, Finsbury Park Mosque organised a very successful night vigil (Qiyam) for worship and prayer with recreational interludes and food. 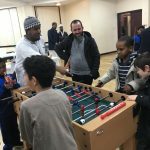 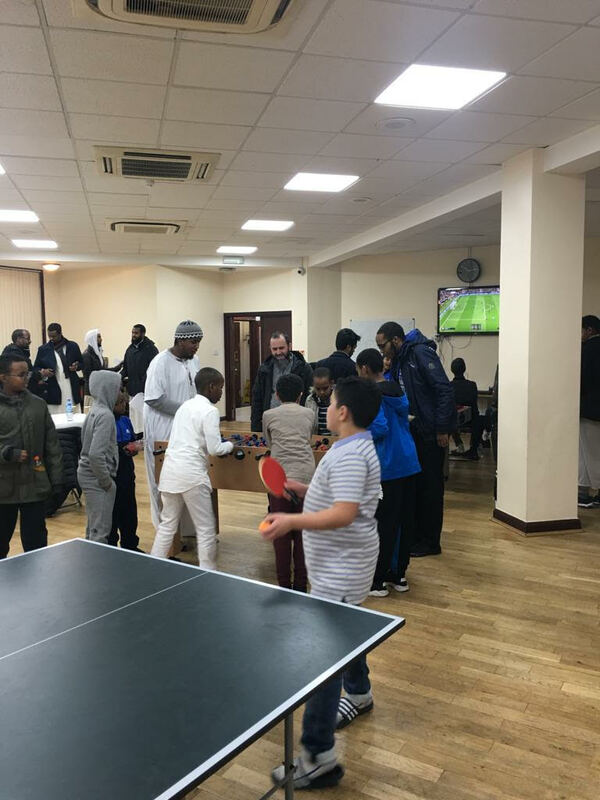 The event which took place on 31/12/2019 with its high profile guests and variety of activities attracted the young and old from Islington and all around London. 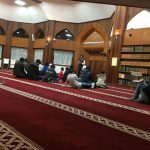 The famous and much celebrated Quran reciter, Abu Bakr al-Shatiri led the night prayers whilst various speakers nurtured the attendees with heart enriching talks. 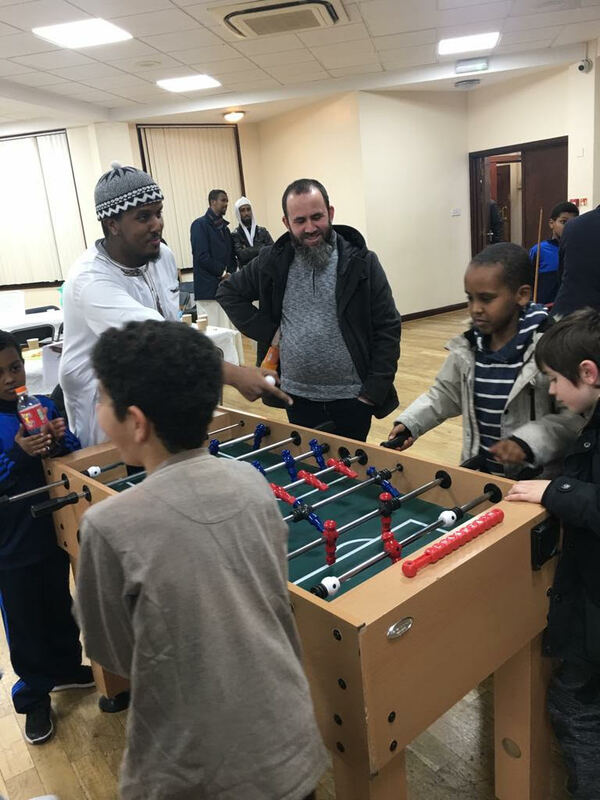 During breaks food, drinks and games kept the visitors energised and invigorated for the long winter night. 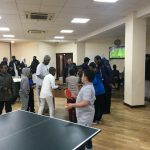 Attendees left the event spiritually atoned having completed the year in worship, prayer and supplication and ready to create a year ahead powerfully, with freedom, ease and responsibility.